Last week, Above & Beyond really turned it up when it came to song choice, overall vibe and guest mix choice. I cannot emphasize enough how impressed I am with this. 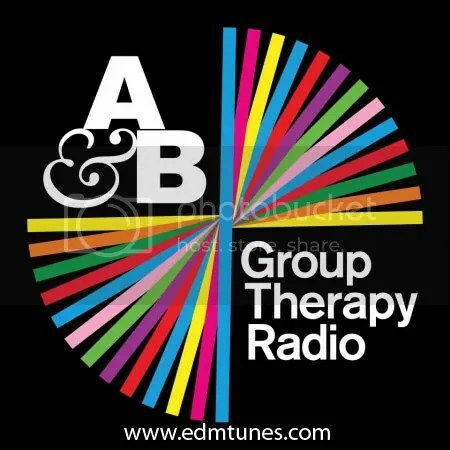 I’ve only caught the new weekly that Above & Beyond did after changing the name to Group Therapy almost a year ago, and it seems I’ve got a lot of catching up to do. The mixing is tight, the tracks are some of the best I’ve heard from the genre as of late, and the energy keeps building. I’m a big fan of the structure of the show, starting kind of sparkly, but then getting strong quickly. The amount of talking is minimal, and well done when it happens. The section switch over at the hour mark is fantastic, and allows for the mixes to remain a manageable size. Especially for those of us who listen on the go, allowing me to listen in segments makes it much more likely I’ll listen to all of it. Highlights of the first hour include Mord Fustang’s Something Right Meow off Plasmapool, BT & Fractal’s City Life and a gorgeous instrumental mix of Armin’s new track Beautiful Life. Push The Button allows some fan to turn up the energy on the mix. It’s a great crowd builder and I’d love to be able to choose one track for a mix of one of my favorite groups. Especially one as competent as Above & Beyond. The Madeon track that follows is triumphant and by 8min in there’s this massive feel to the mix, before it pulls wonderfully back into Way You Know by Matt Lange. And before you know it, Seven Lions has arrived. And there was much rejoicing. Not only does he start out with his remix of Above & Beyond’s “On My Way To Heaven” but he follows it up with stellar track after stellar track. This 30min set has both his most recent track “Strangers” but even drops a few non-SL tracks down which make for a sweet round out to the mix. Listen to it loud.